Daddy Pete's Sandy Loam Top Soil is a premium, all-purpose top soil used for top dressing lawns, for patching and filling bare spots in lawns, for leveling low places in gardens and lawns, for planting, and for seeding. It is made of sandy loam soil enriched with Daddy Pete's Composted Dairy Cow Manure. Applying the correct amount to your lawn or garden will help improve its fertility and drainage characteristics. The beneficial micro-organisms provided by Daddy Pete's Composted Cow Manure can aid in defending plants against viral, fungal, pathogenic, root, and foliar diseases. 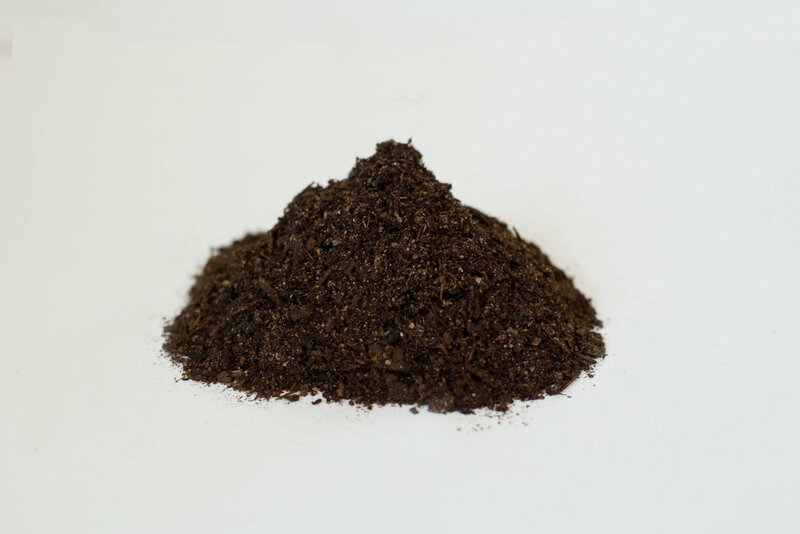 As these beneficial micro-organisms are depleted out of the soil over time, and to avoid soil compaction and to replenish nutrients, it is recommended to apply Daddy Pete's Sandy Loam Top Soil in early fall and early spring to maintain a healthy soil environment for your lawn or garden.